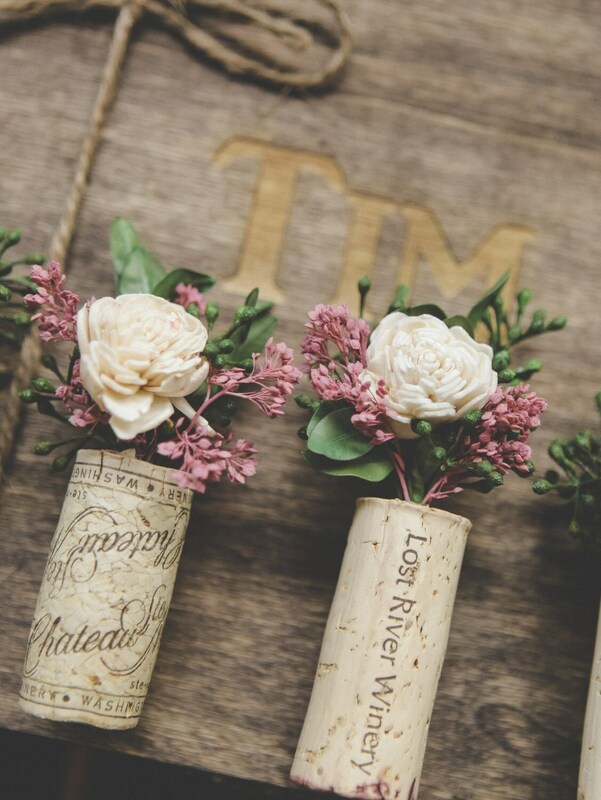 These unique boutonnieres are perfect for the couple with a winery theme wedding. THE LISTING IS FOR ONE OF THE ABOVE BOUTONNIERES. 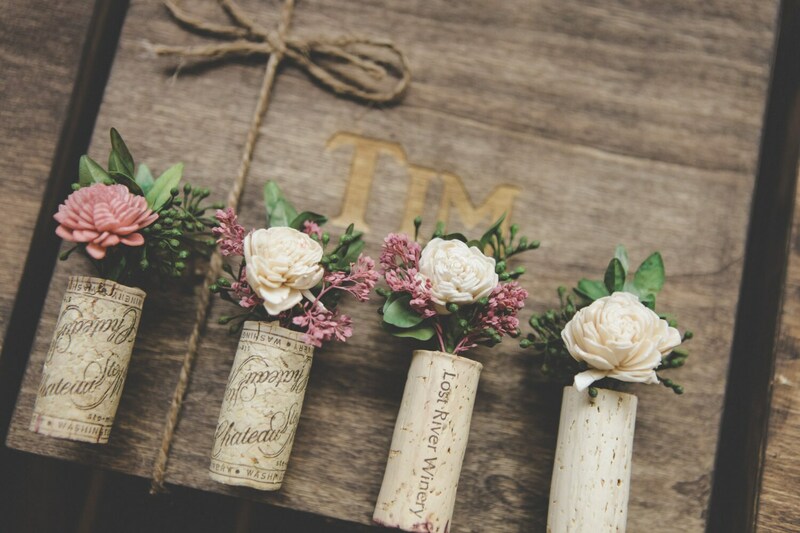 The keepsake boutonniere is made with a wine cork. 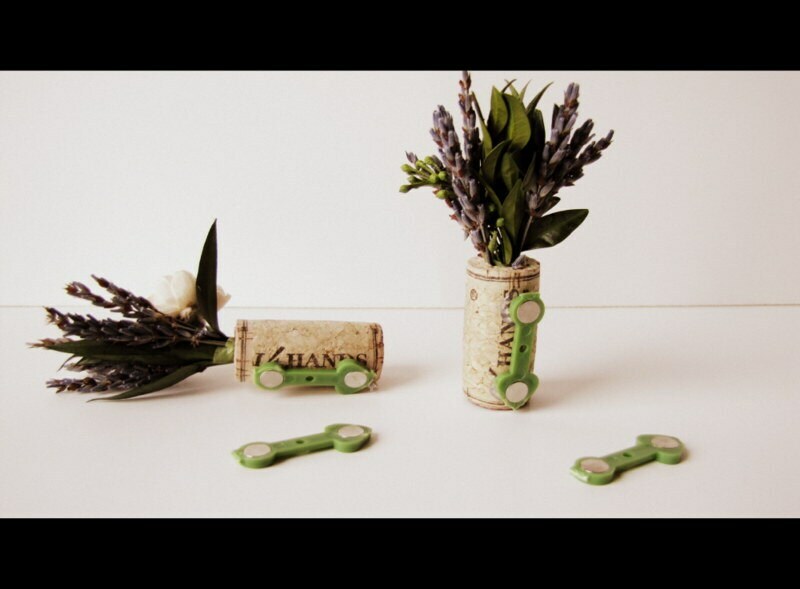 Strong magnets are attached to the back of the wine cork to ensure that it will stay put. I've used a miniature sola flower, preserved pink filler and preserved boxwood greenery. 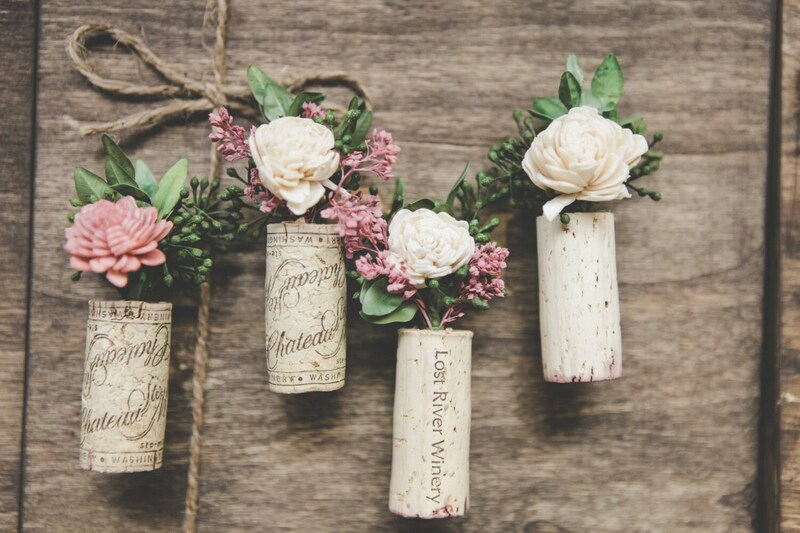 Please note that when purchasing these boutonnieres I use what wine corks I have on hand. They may not be all the same, but more than likely will be a mix. 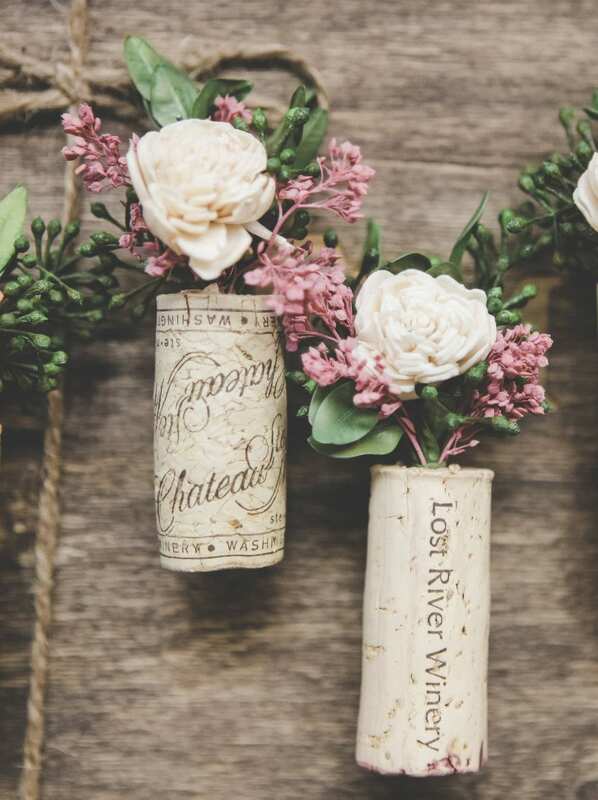 If you have specific wine corks you would like me to use, please message me to see how we can make this happen. The boutonnières came exactly as pictured and are gorgeous! I love them!